Rob Cassir specializes in Perth basketball training for schools in the Perth metropolitan area. Rob and the Perth MyHoops team focus on schools basketball training program for kids to develop their basketball skills, physical fitness and love of sport in a fun and supportive environment. A 195cm Guard, Rob was a Perth Wildcats development player during the NBL 2011/12 season. He represented Western Australia in State Teams for U/16, U/18 and U/20s. We won a silver medal at the U/18 Nationals and a gold medal at the Australian Universities Games. 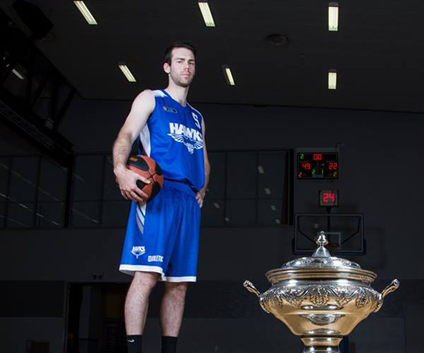 Rob now plays in the State Basketball League (SBL) in WA, as captain of Perry Lakes Hawks.